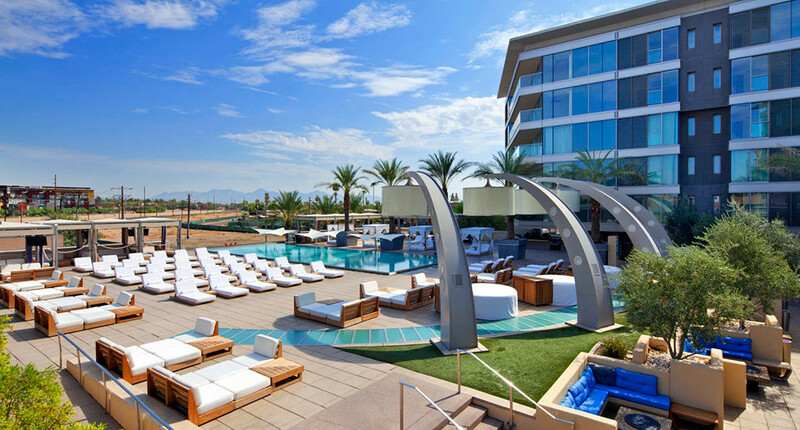 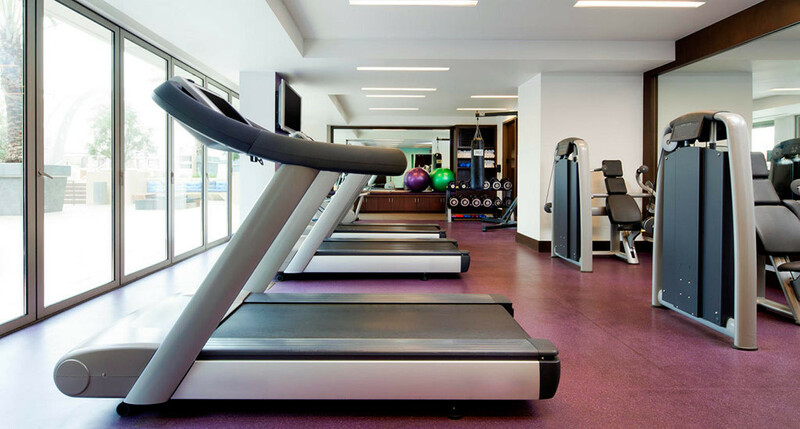 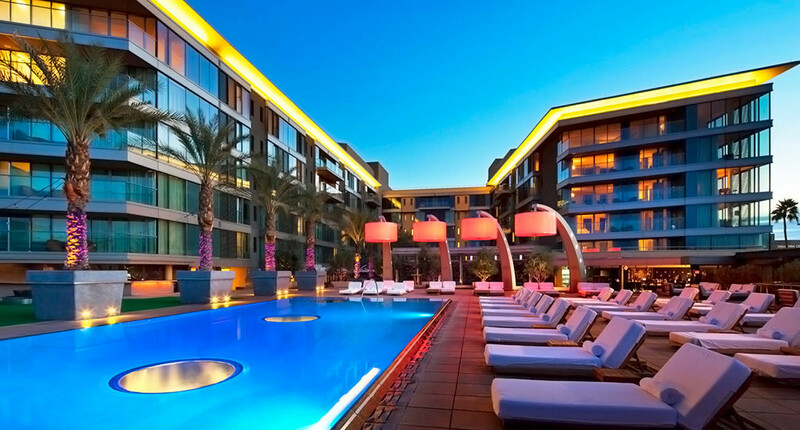 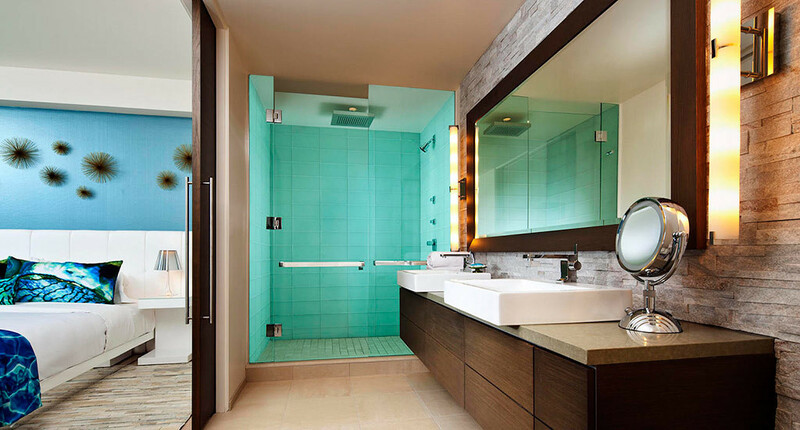 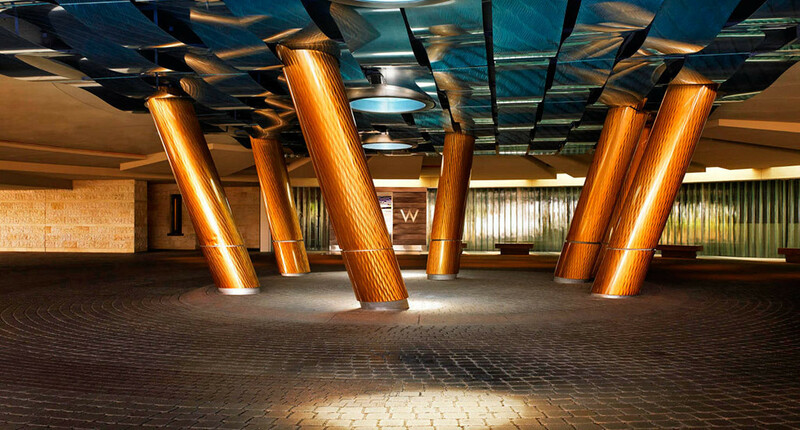 The Residences at the W Scottsdale are the epitome of modern luxury urban living. 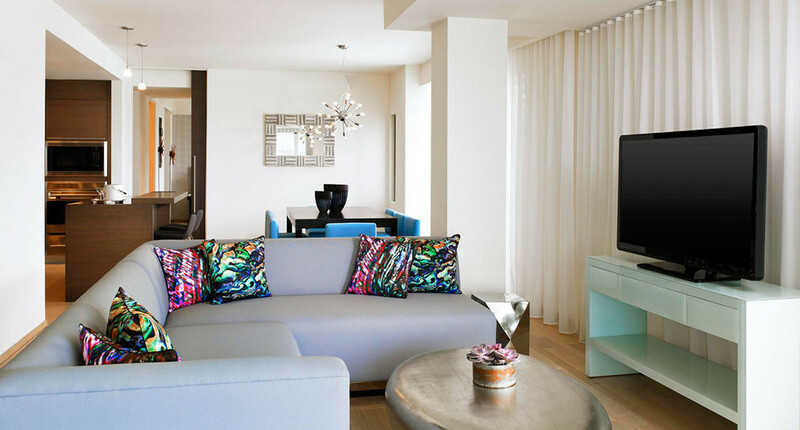 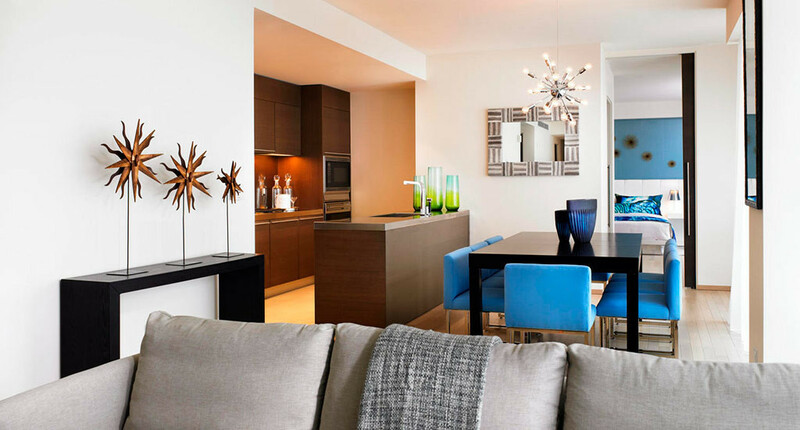 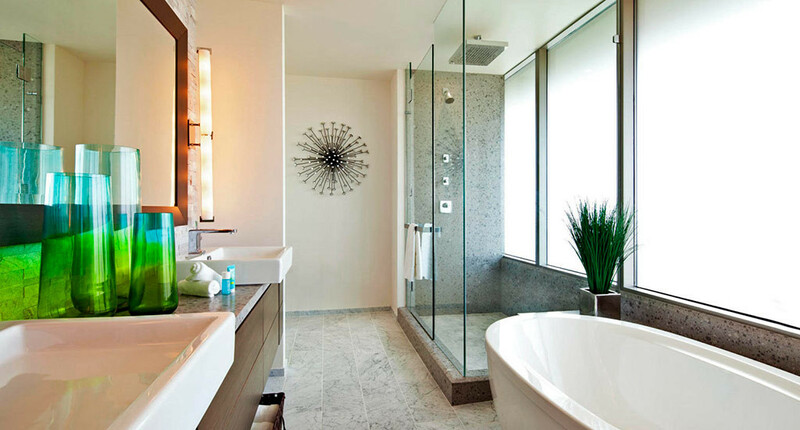 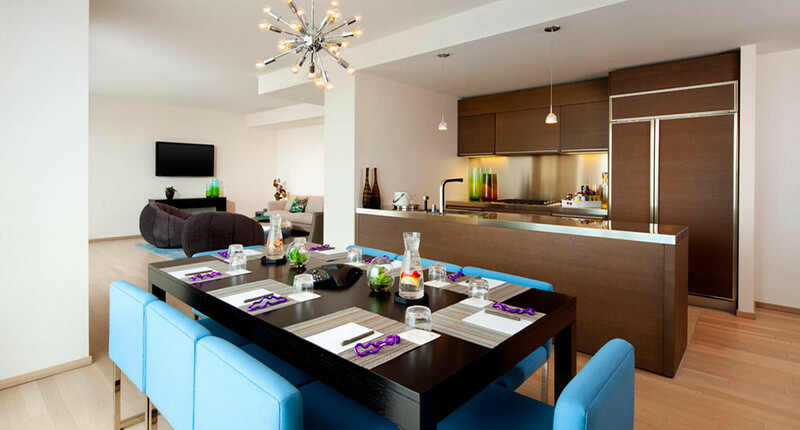 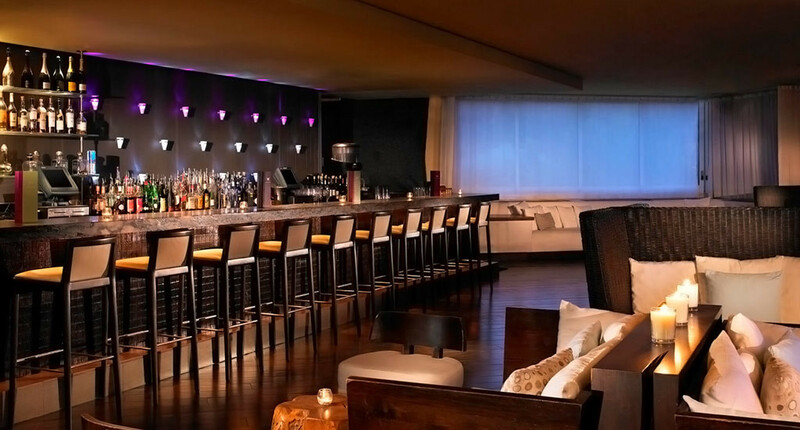 With only 12 penthouses on the 7th floor (top level) of the W Scottsdale hotel, these residences boast exclusivity. 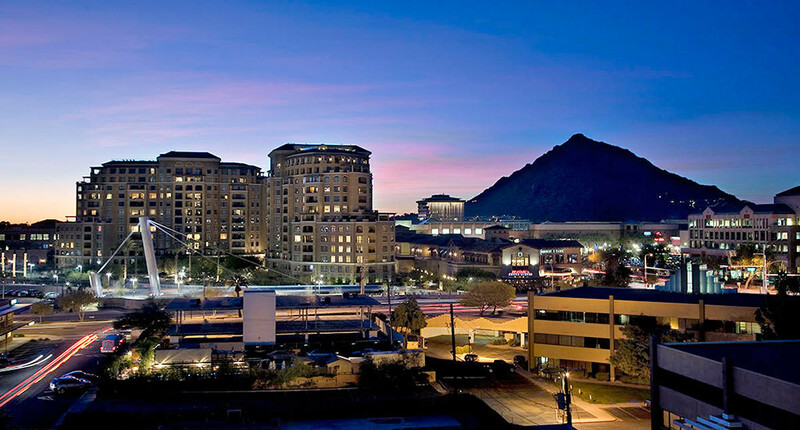 Located off Scottsdale Rd on Camelback, this location is within walking distance of Scottsdale Fashion Square Mall, plenty of fine-dining restaurants and prime nightlife destinations. 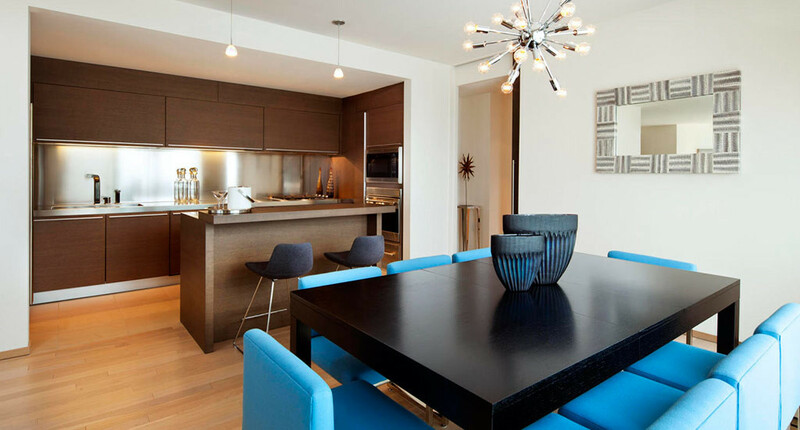 Ownership of one of these ultra-modern luxury condos will grant a homeowner exclusive access to a list of exciting owner privileges, both at and around the hotel. 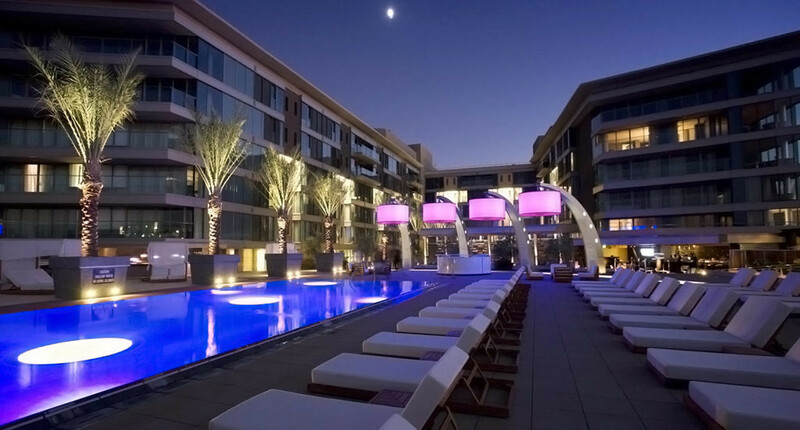 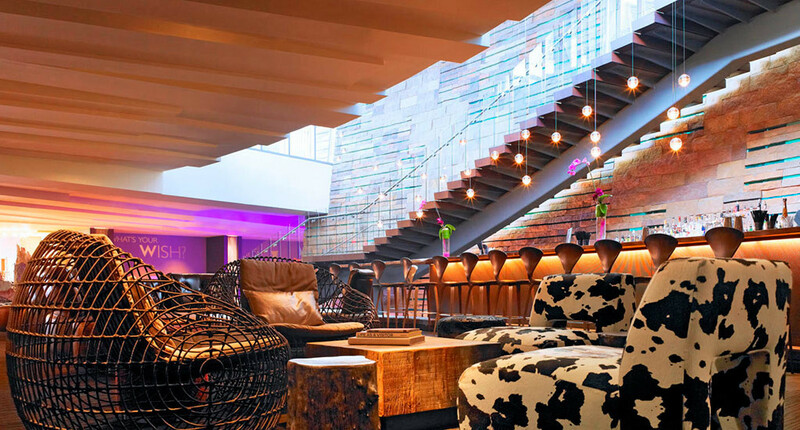 Discounts with Starwood Hotels worldwide as well as discounts for family and friends at the Hotel of residence. 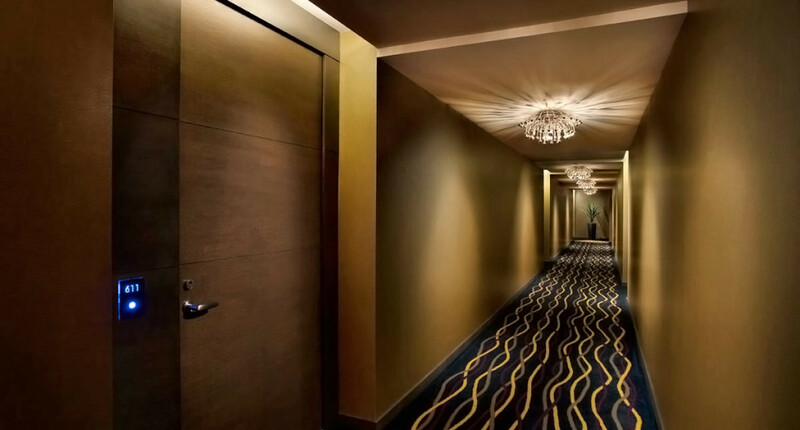 On top of all that, homeowners will also be able to take full advantage of the hotel amenities such as limousine services, valet parking for guests, 24/7 in-residence dining, bliss spa treatments, housekeeping services and much more. 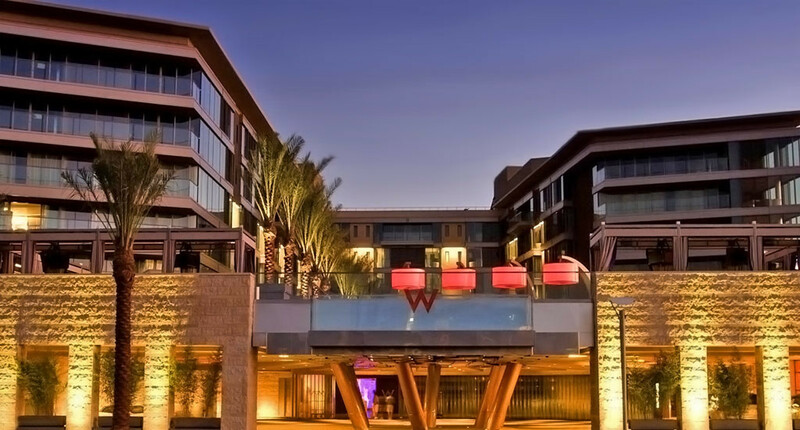 Looking to sell a property at W Scottsdale?